Discussion in 'Online Deals and Coupons' started by admin, Aug 5, 2016. 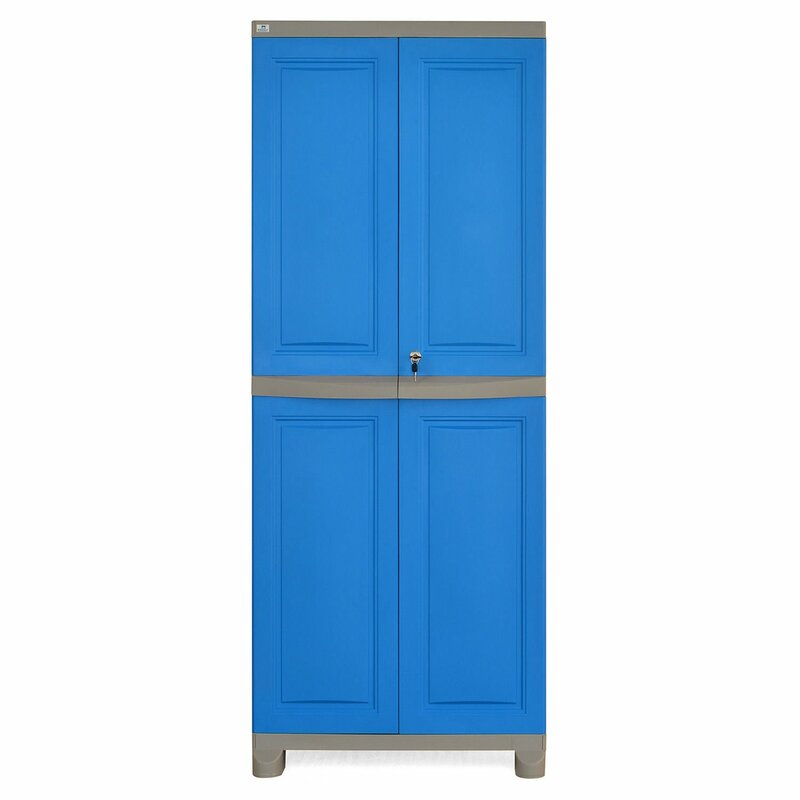 Buy Nilkamal Freedom FB1 Storage plastic Cabinet dark blue & grey color online. Its a big size cabinet with good durability and it can be used to store clothes, books, etc. It comes in box pack and it needs to assemble at home as per specifications provided. Size: Length (21 inches), Width (28 inches), Height (71 inches) and it comes with 6 months warranty by company.